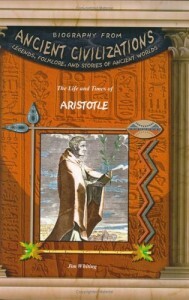 Aristotle may be the most intelligent man who ever lived. He was a scientist who studied everything from astronomy to zoology. He developed a theory of drama that many modern screenwriters follow. Some of his ideas are reflected in the U.S. Constitution.